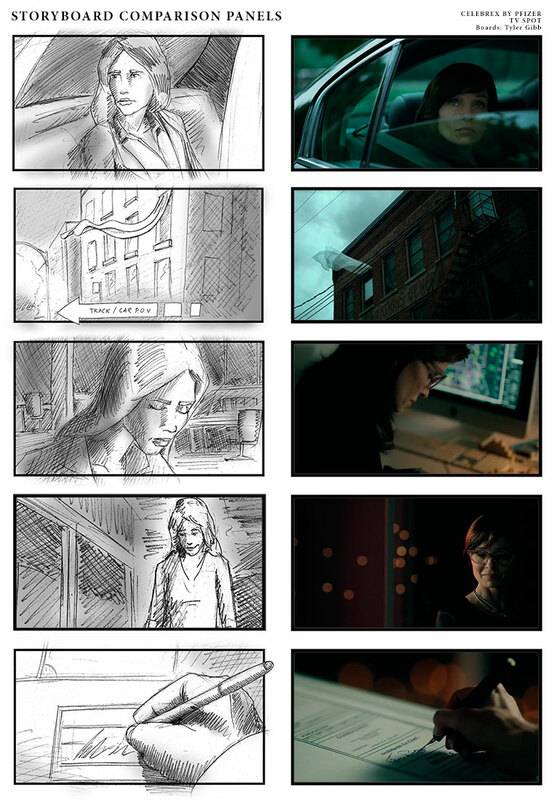 Shot by shot previs of a scene. 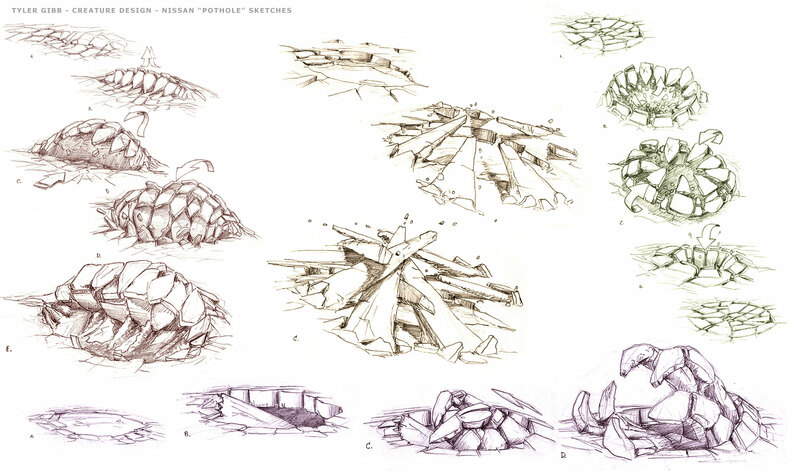 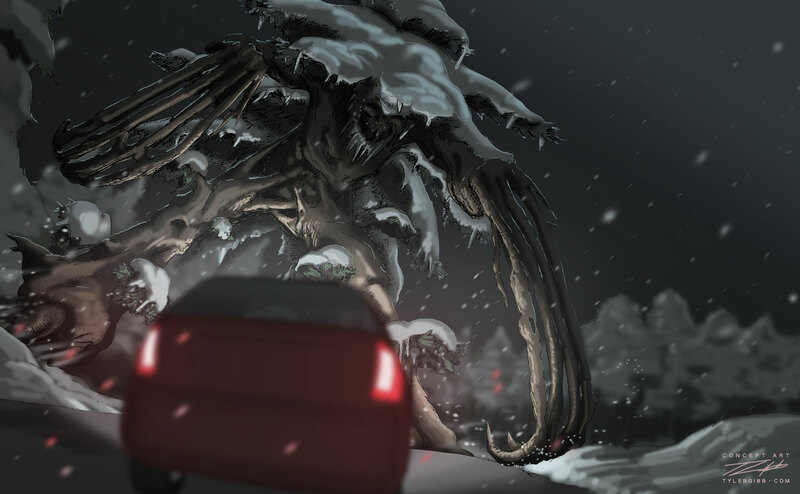 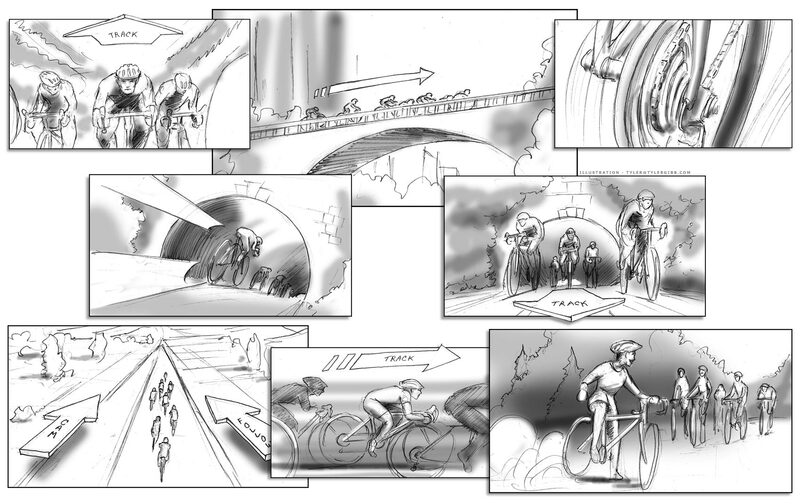 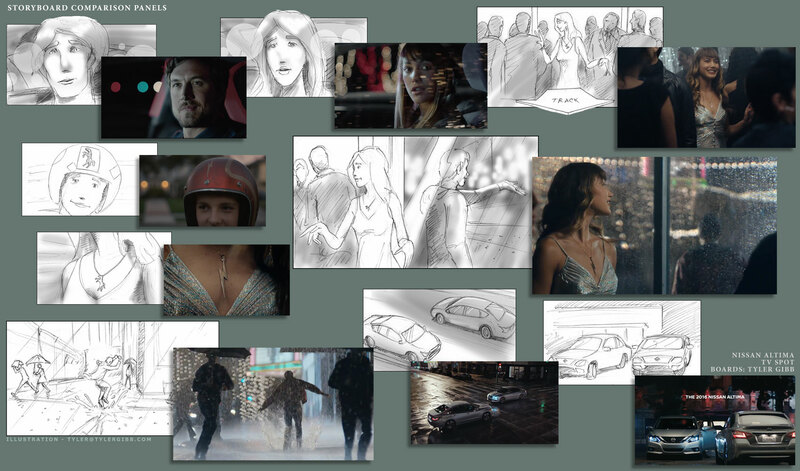 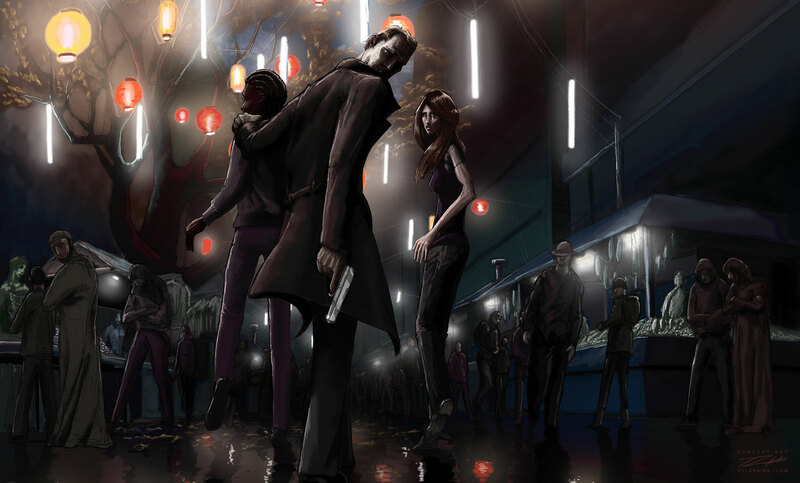 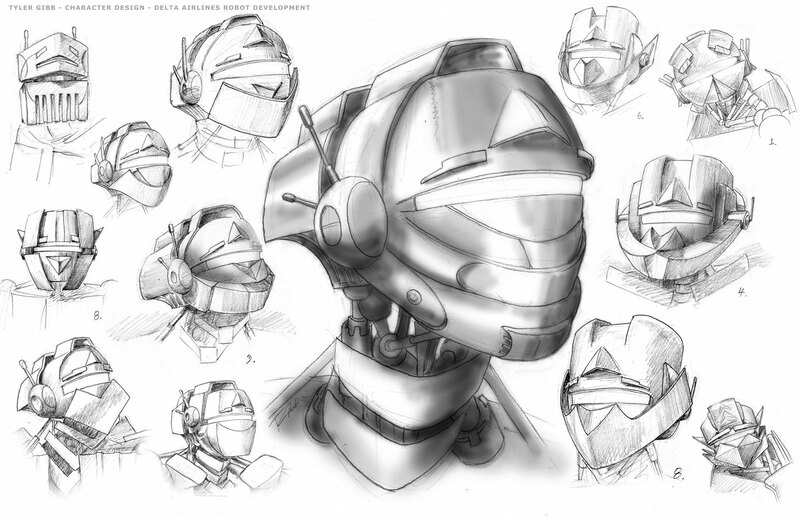 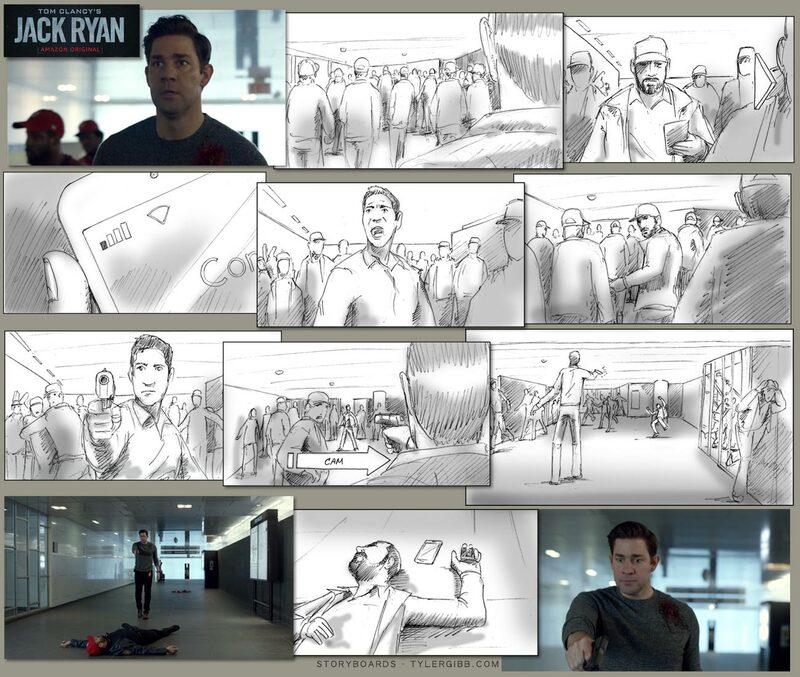 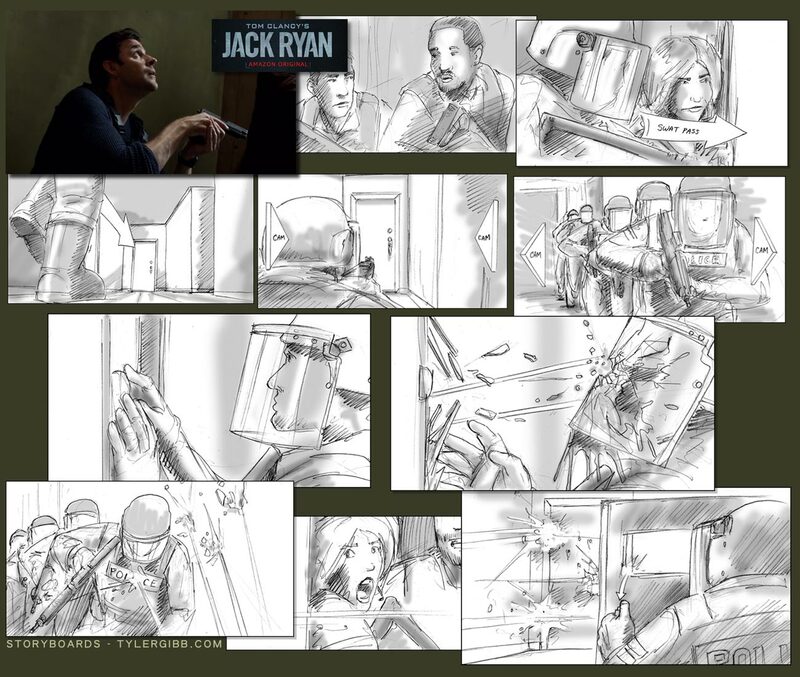 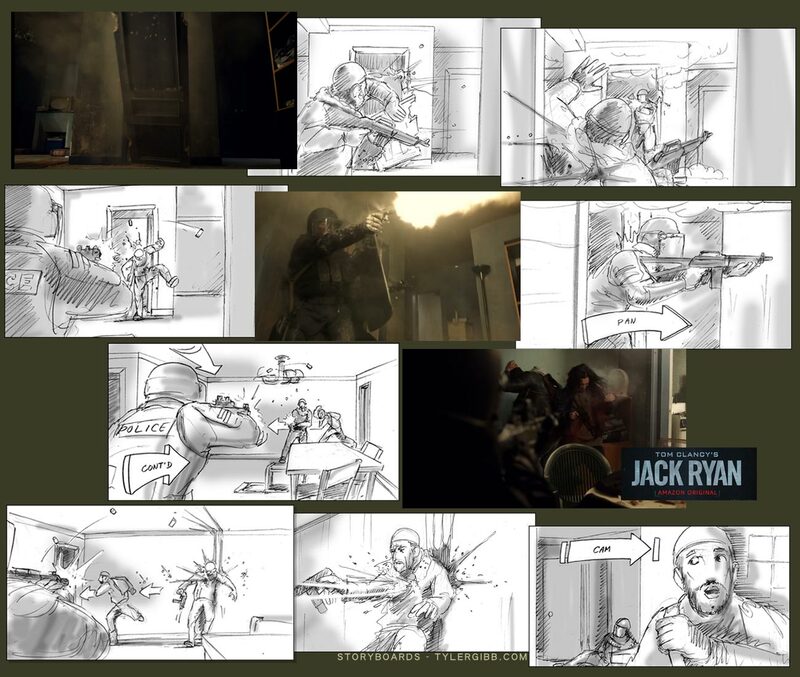 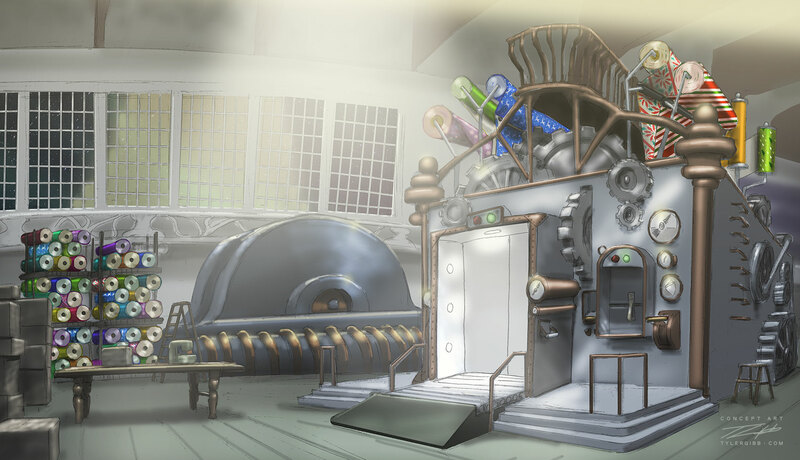 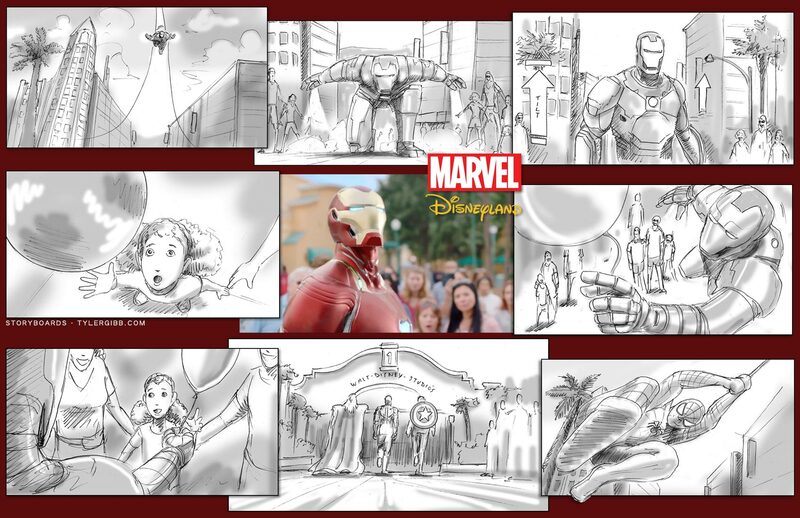 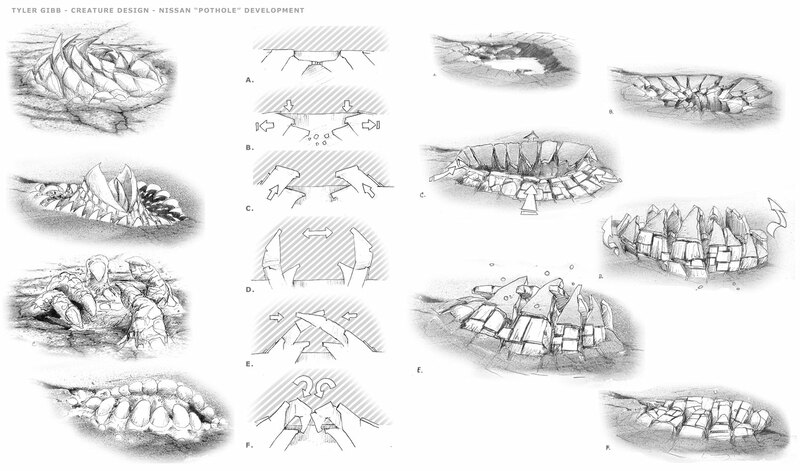 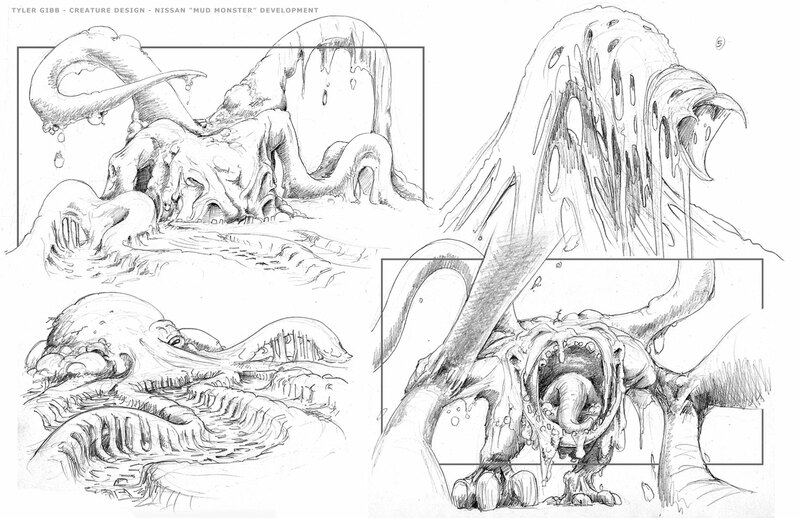 Storyboards and concept designs created for the shows above are added as the series are released. 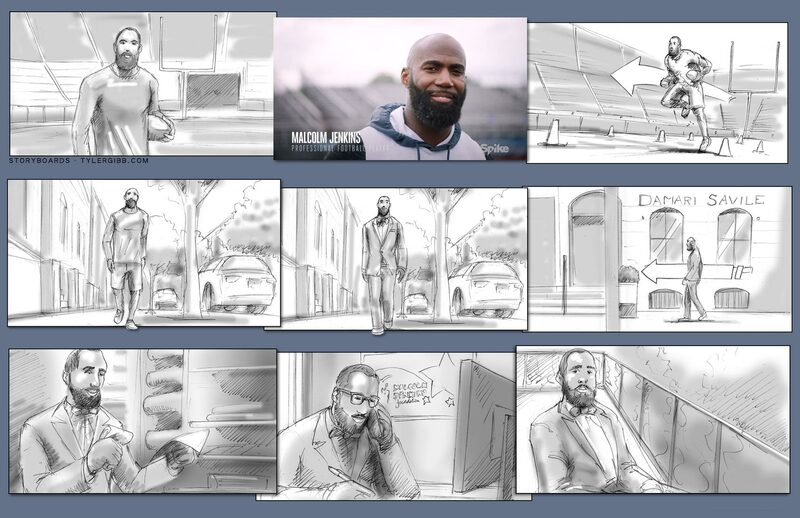 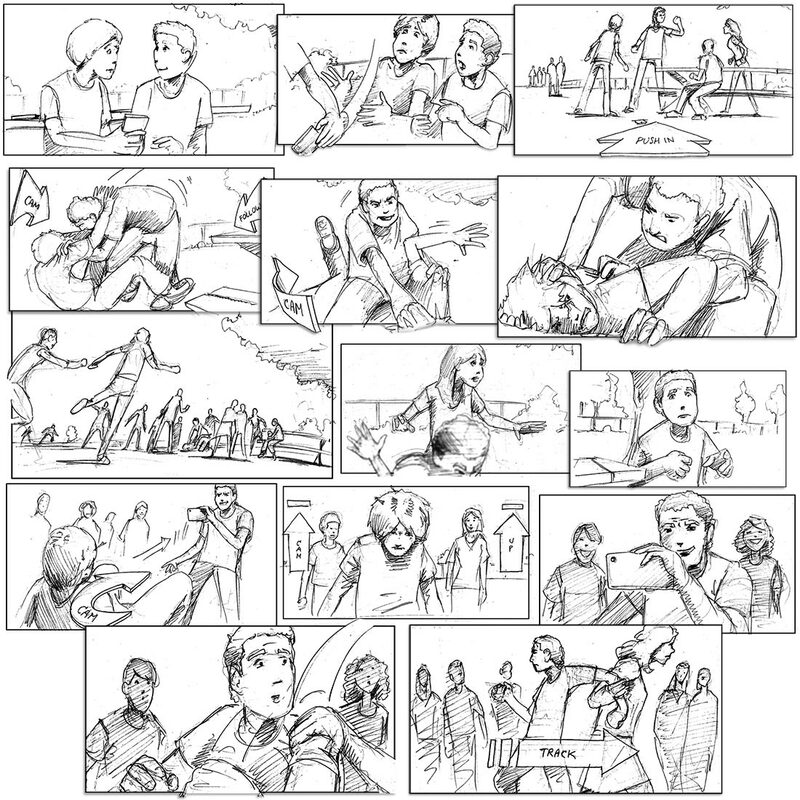 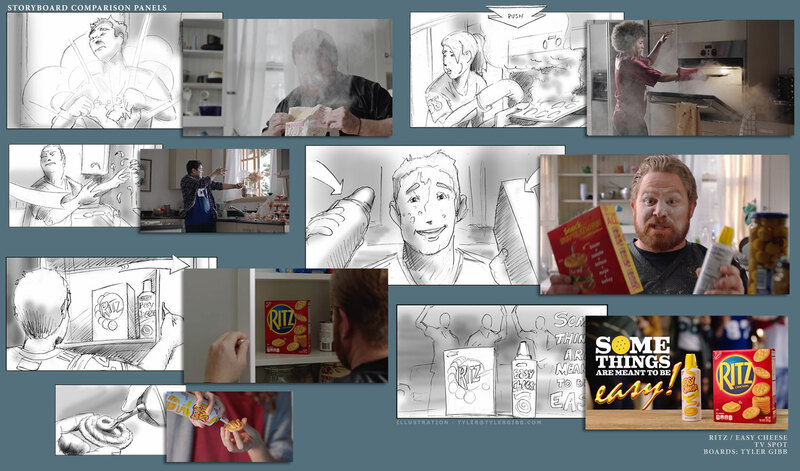 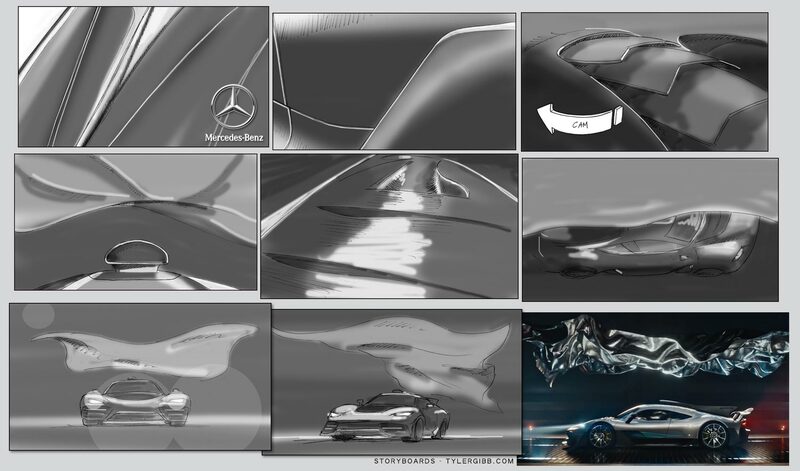 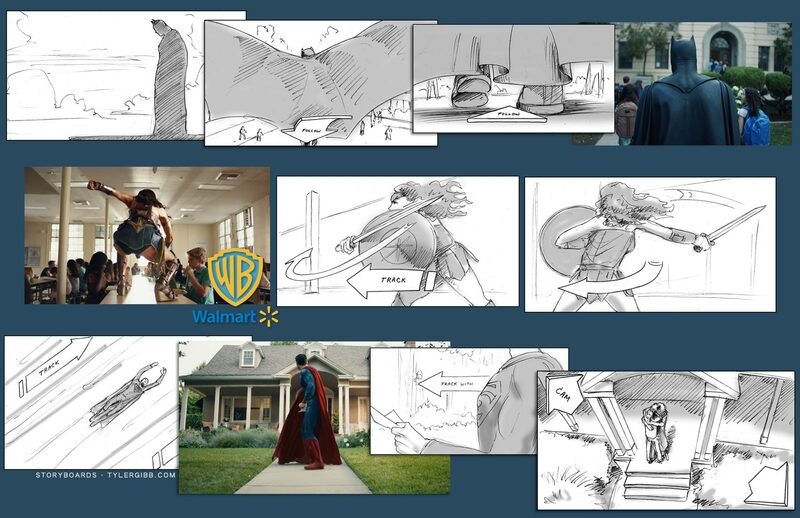 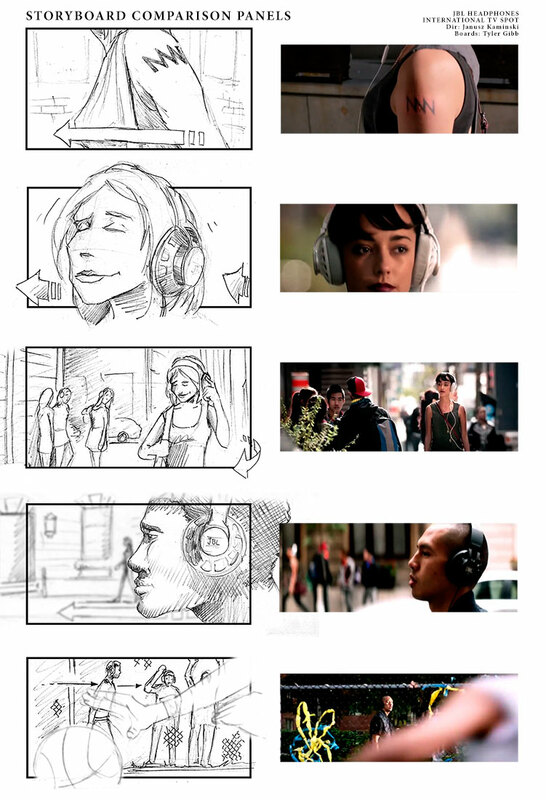 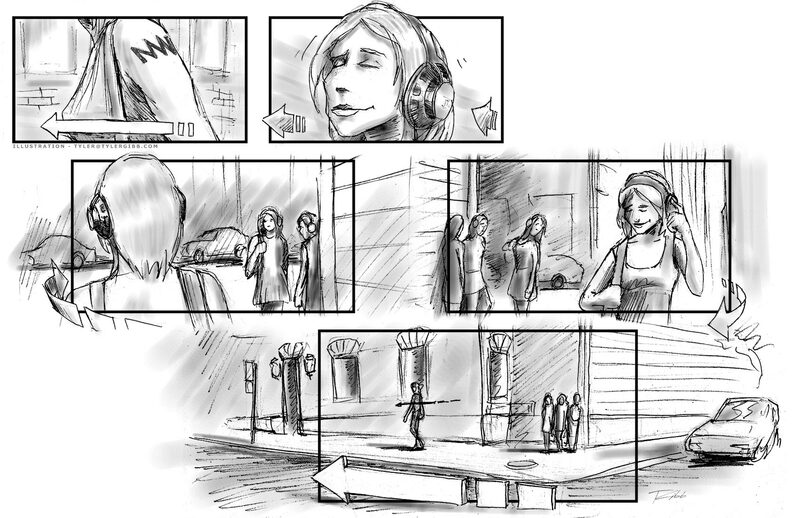 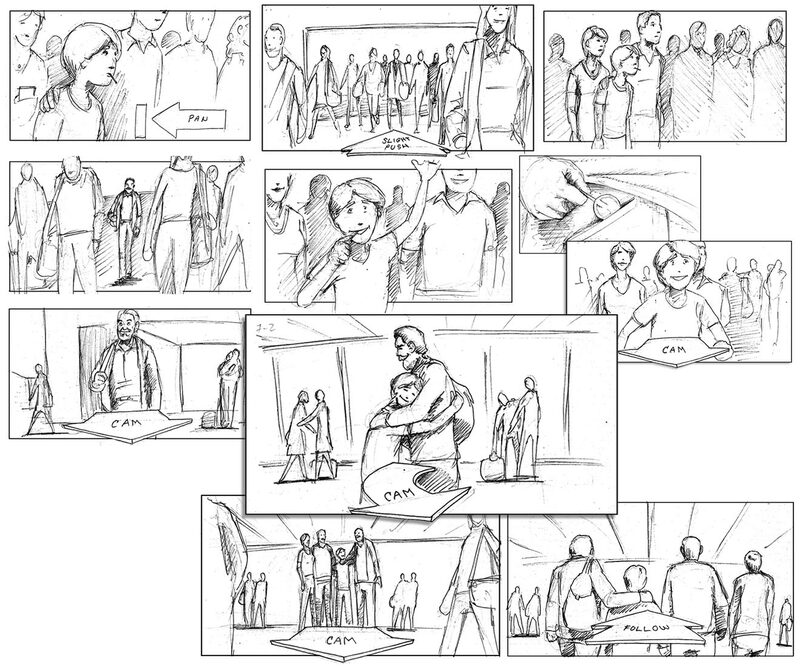 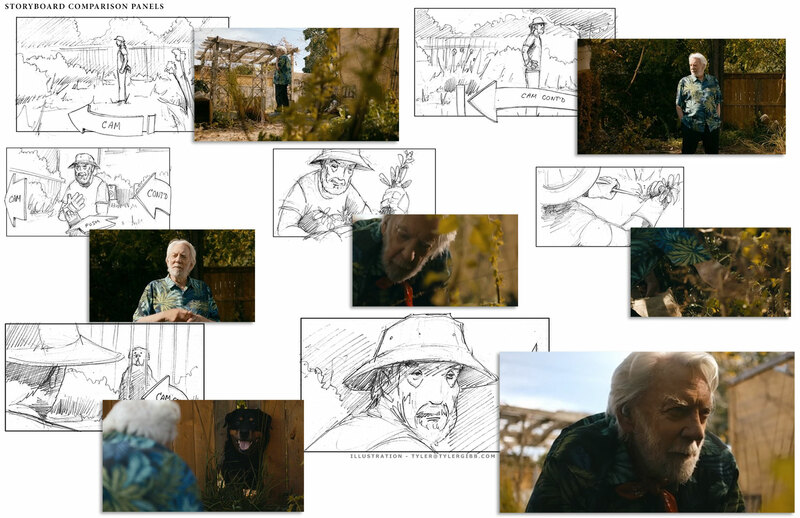 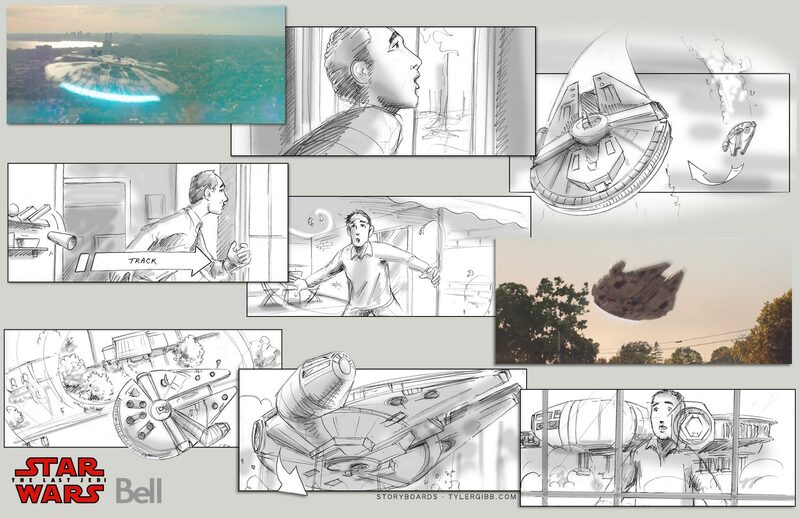 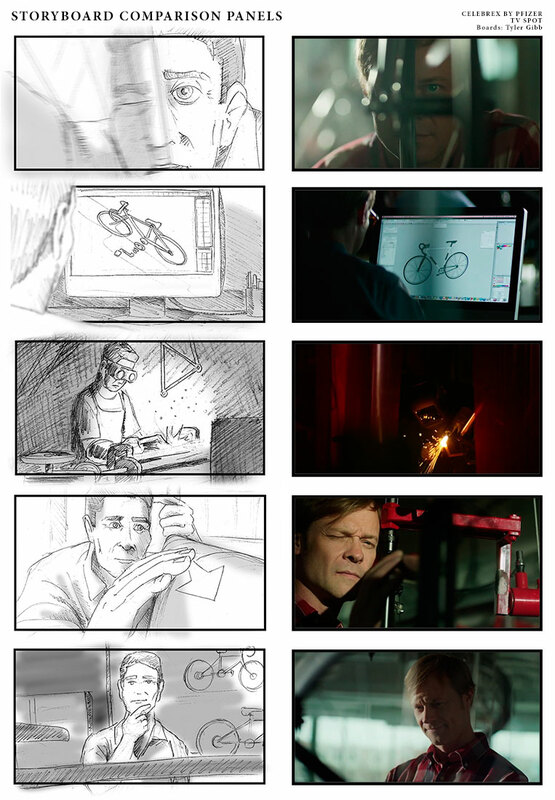 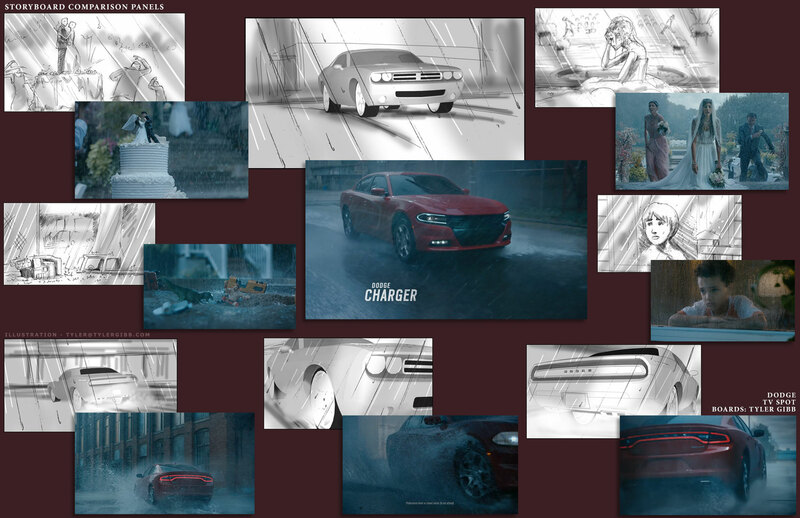 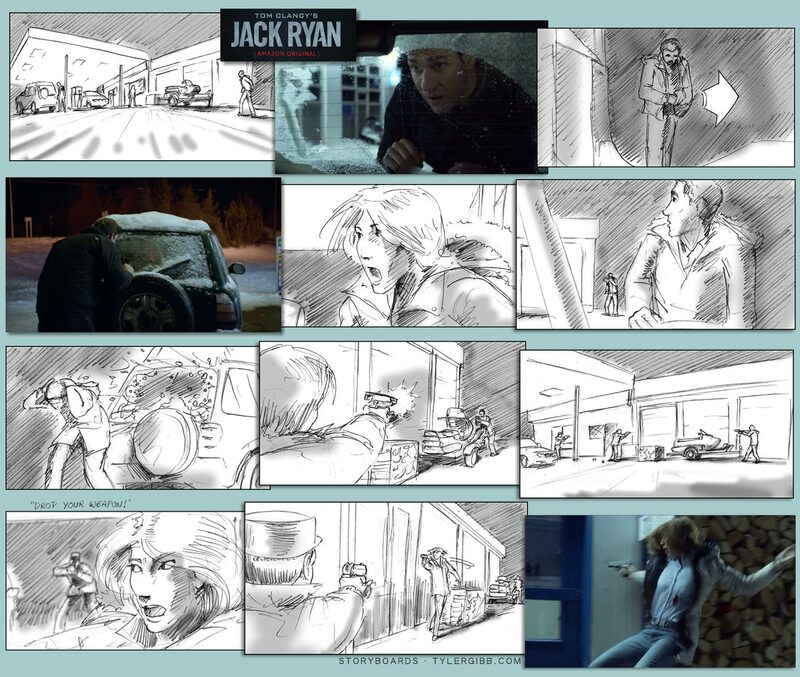 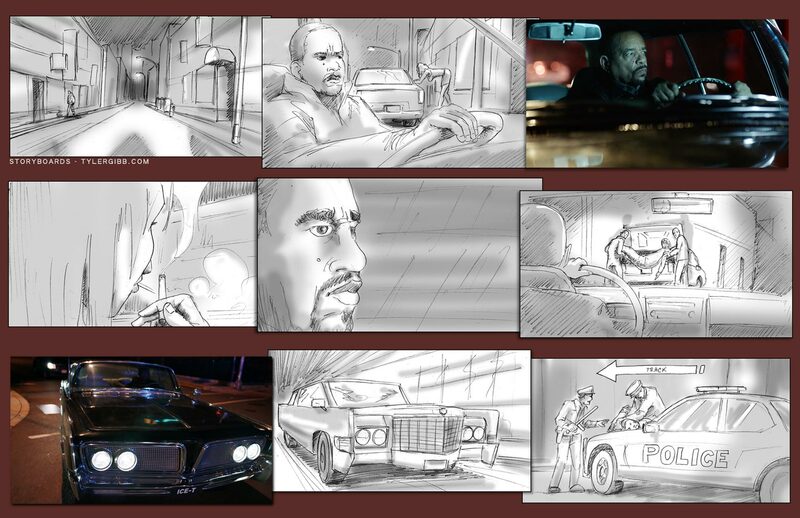 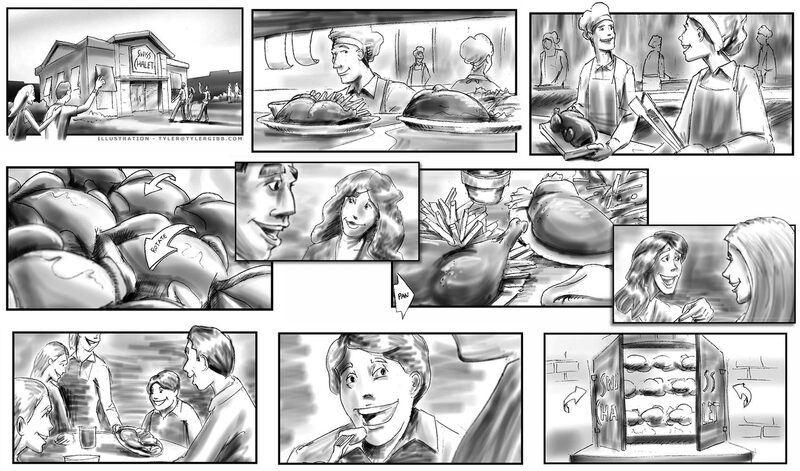 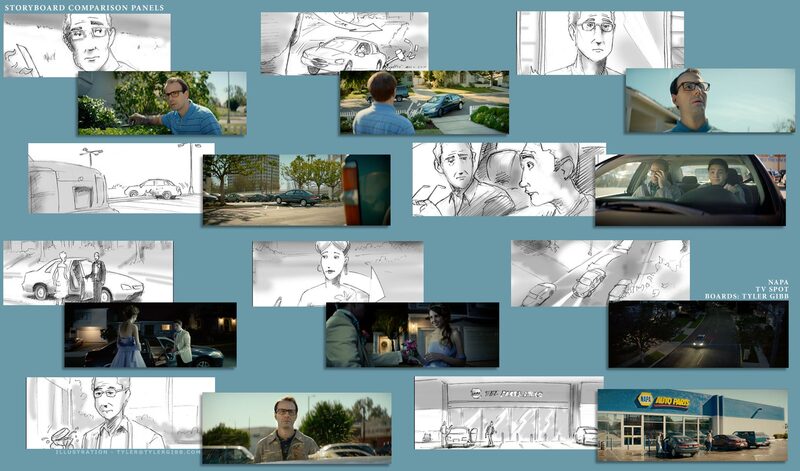 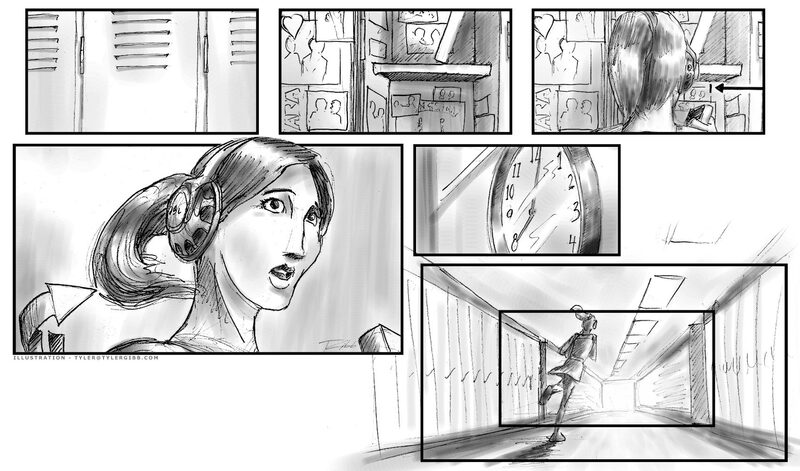 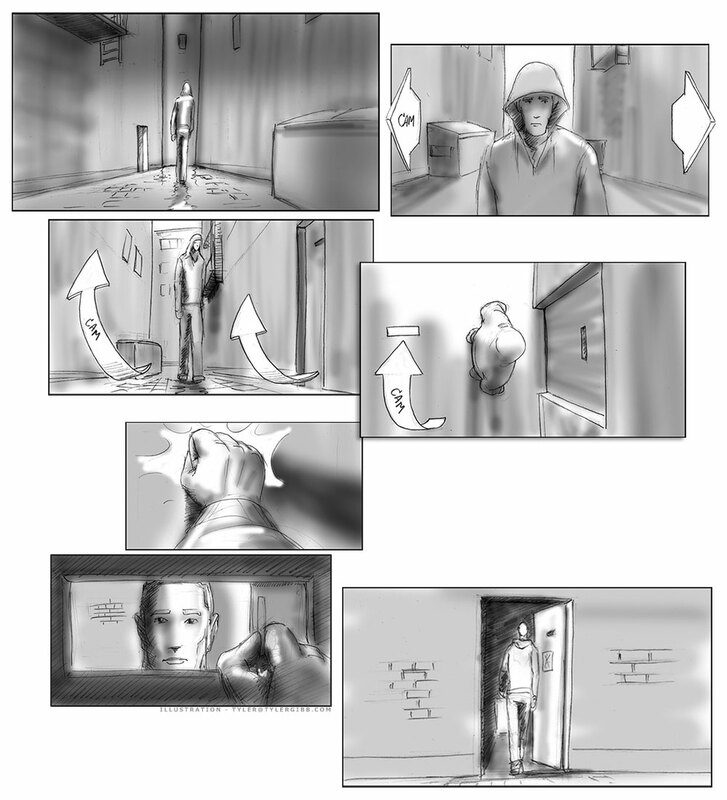 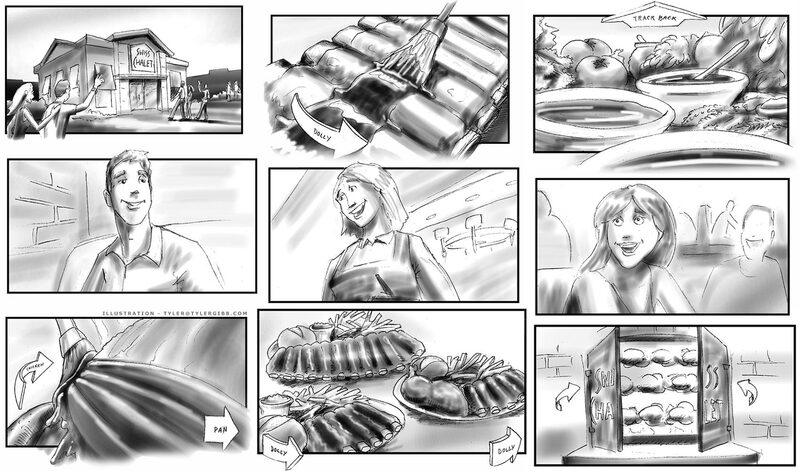 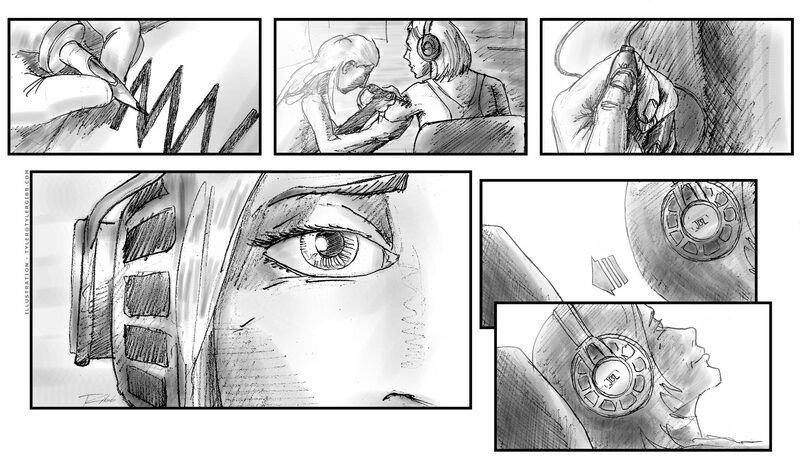 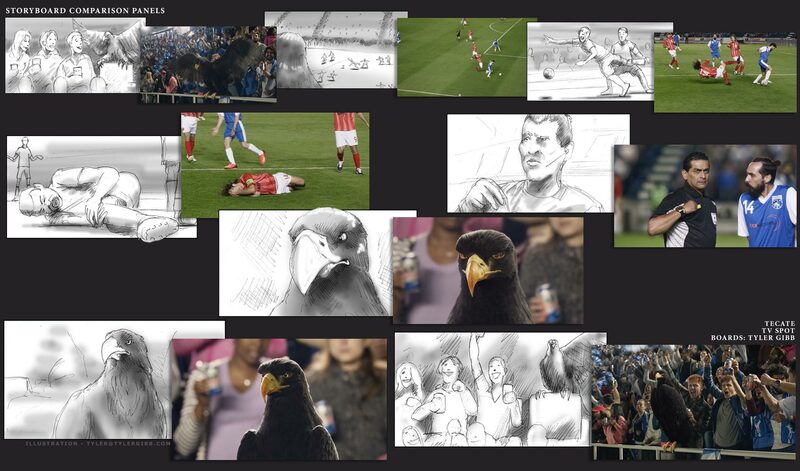 Character & world design plus storyboards for Microsoft spot. 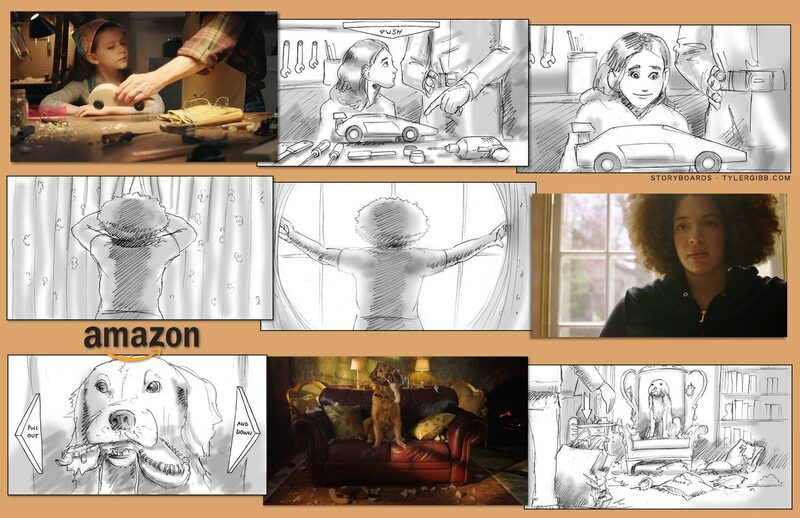 Creature design for Walmart spot directed by Dee Rees. 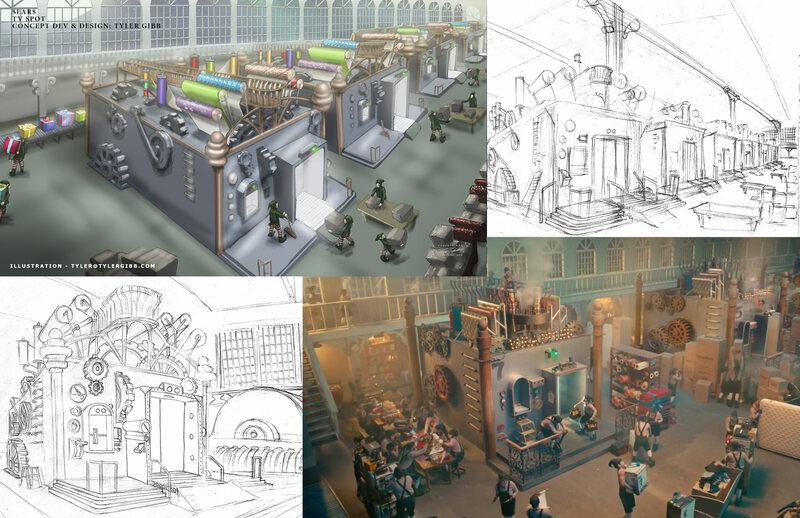 Wrapping machine concept and set design. 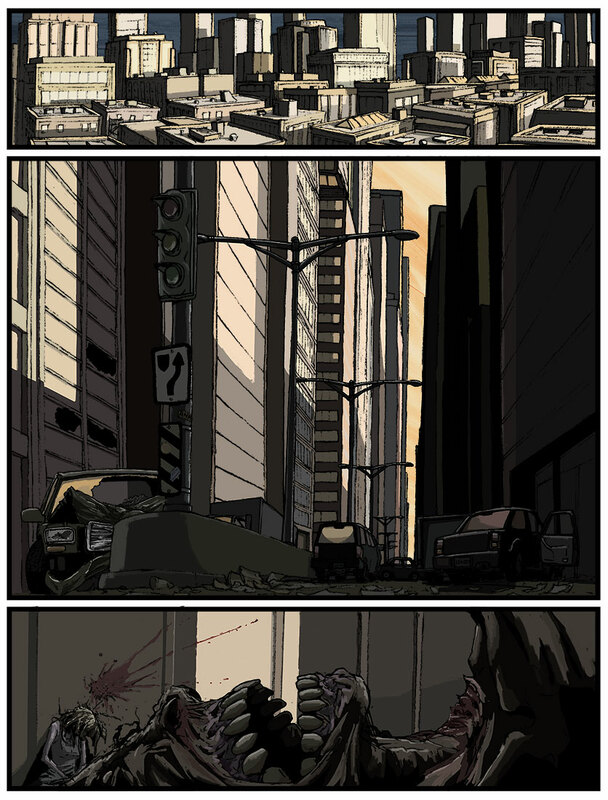 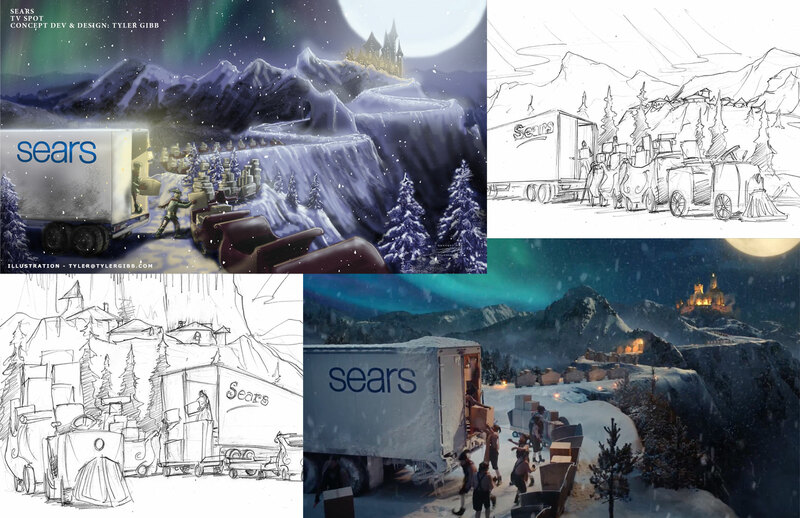 Commercial concept development and set design. 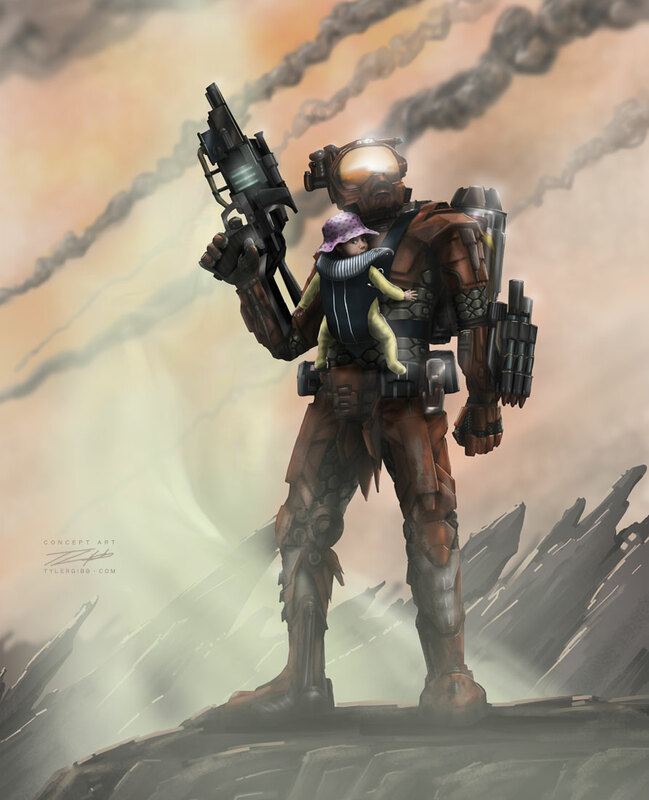 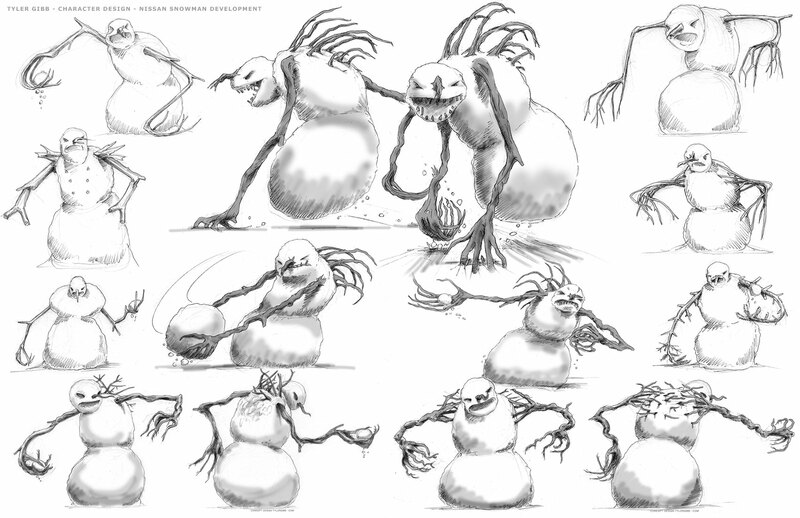 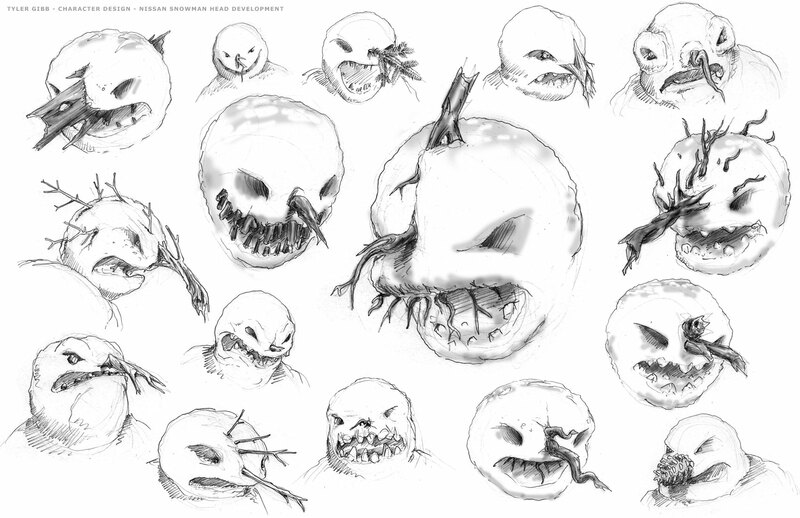 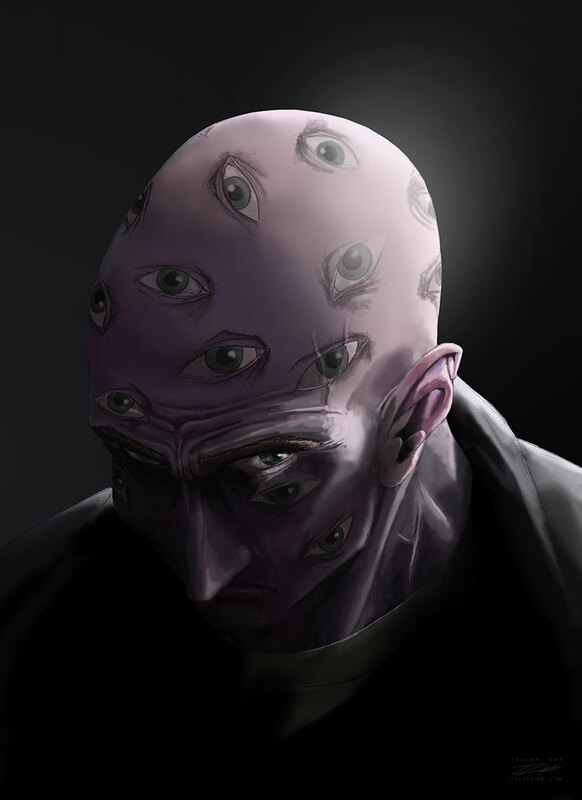 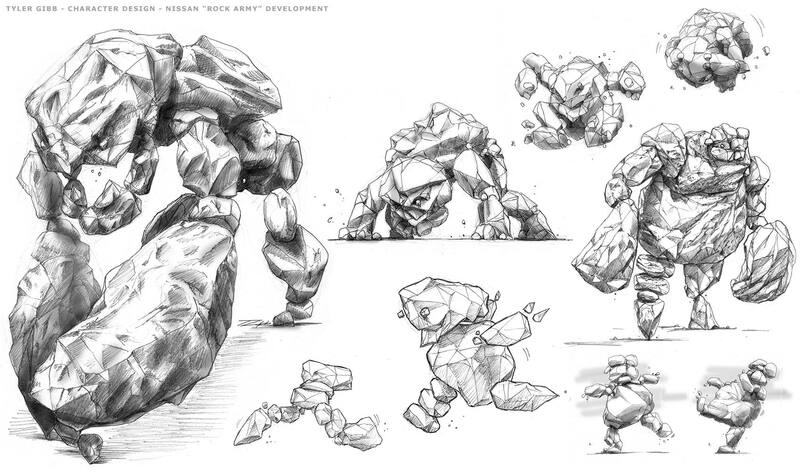 Commercial character design - see demo reel for resulting footage. 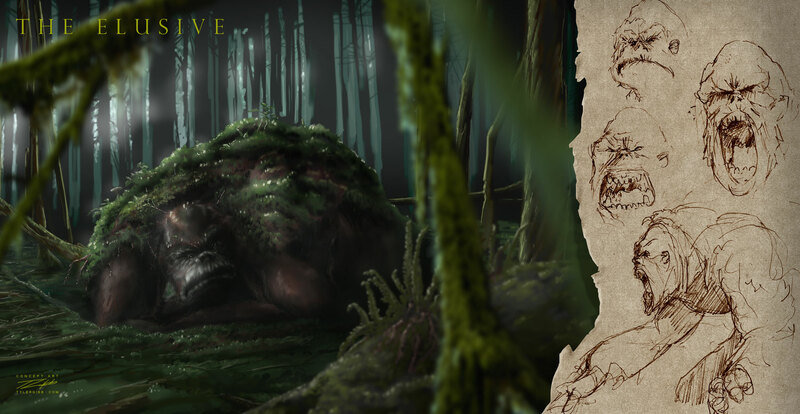 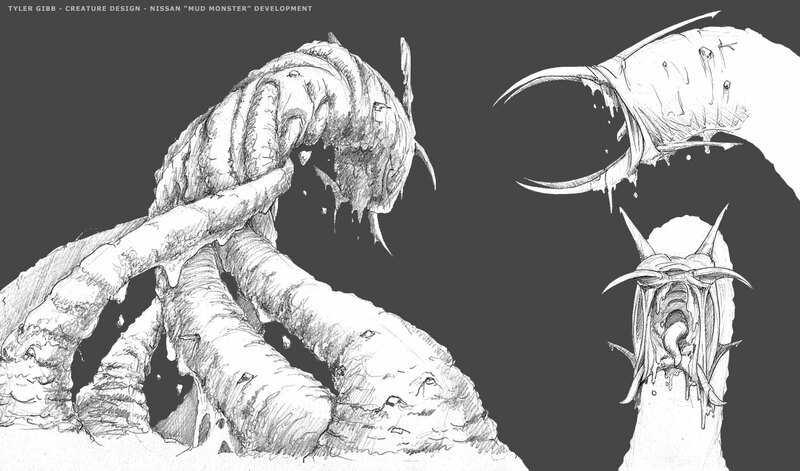 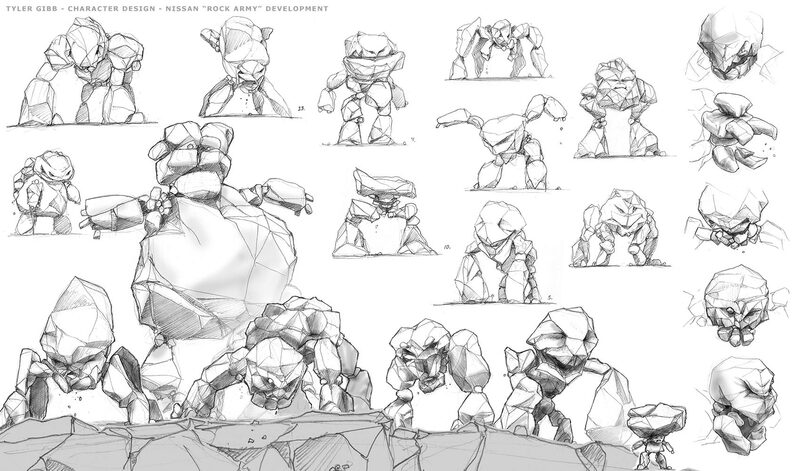 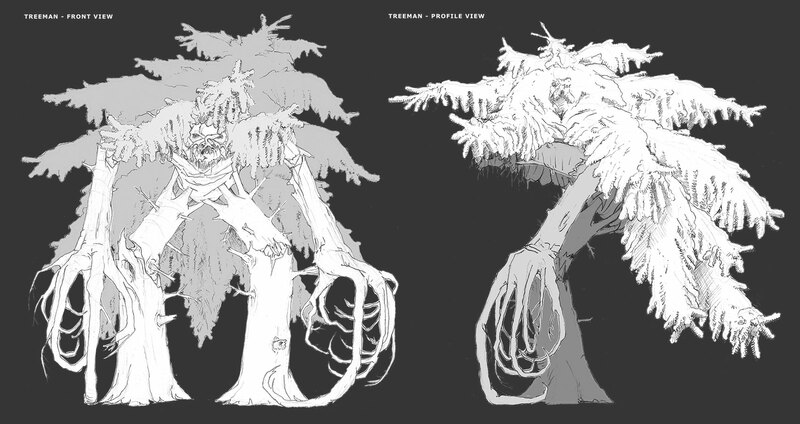 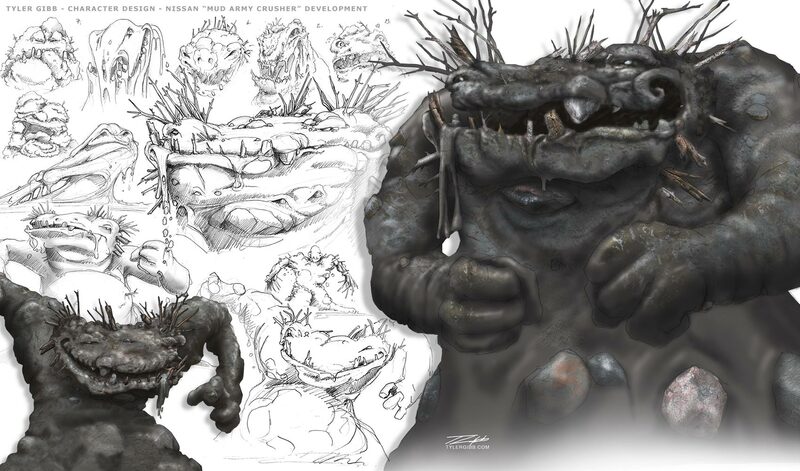 Commercial creature development - see demo reel for resulting footage. 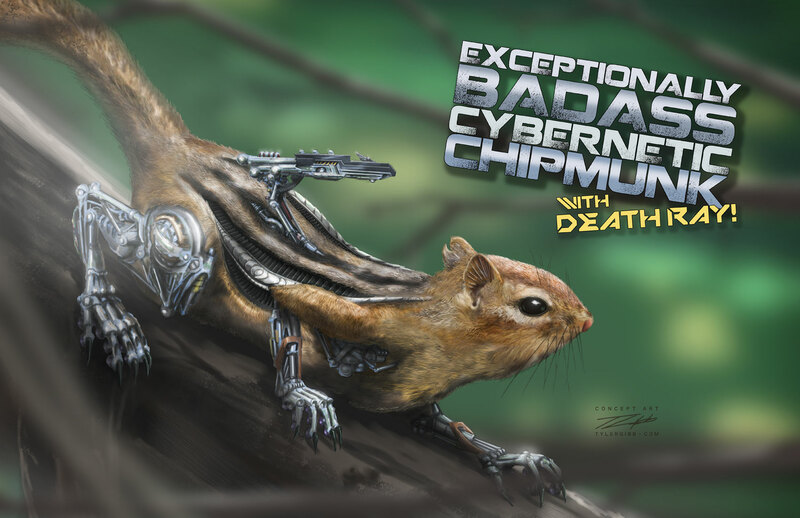 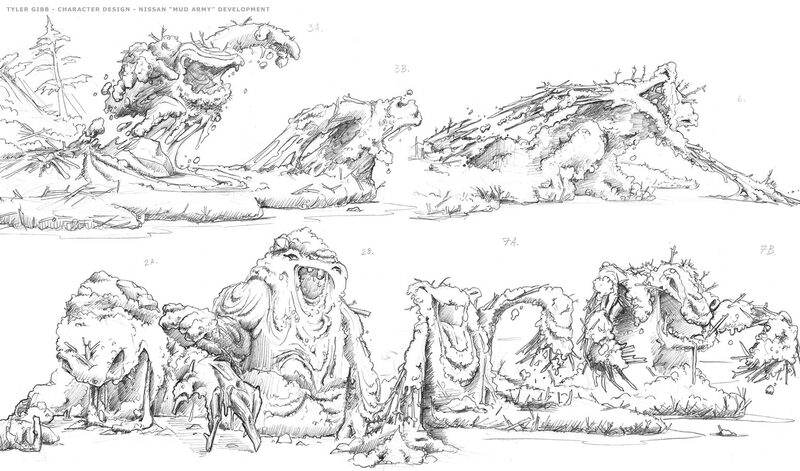 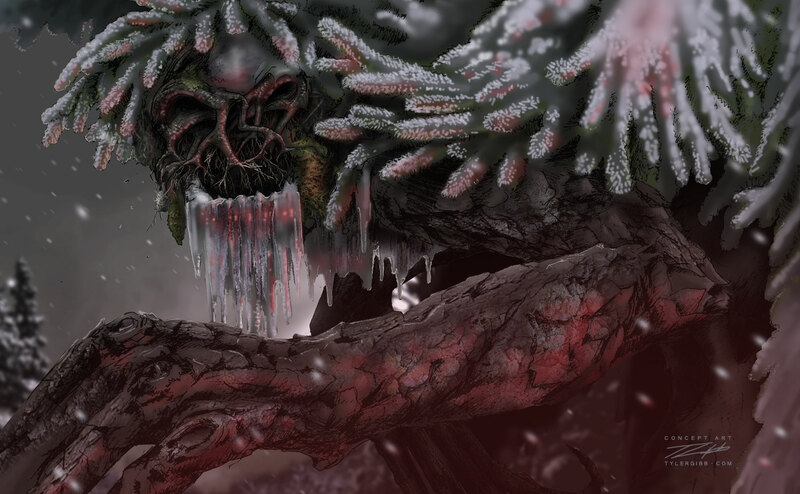 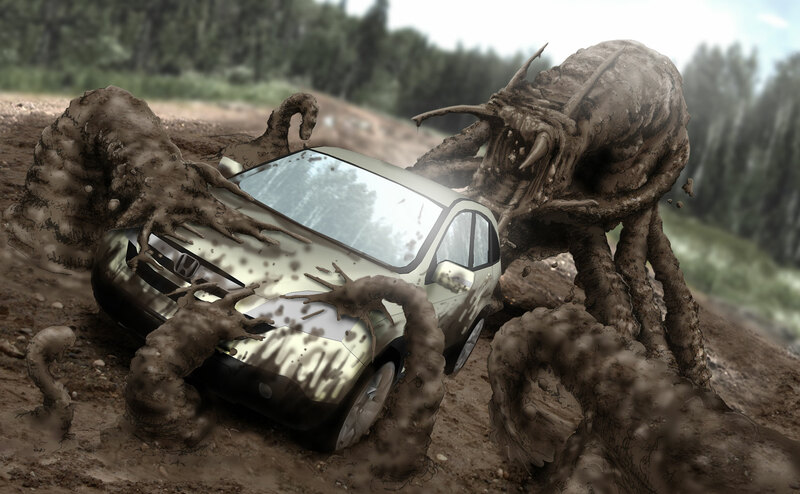 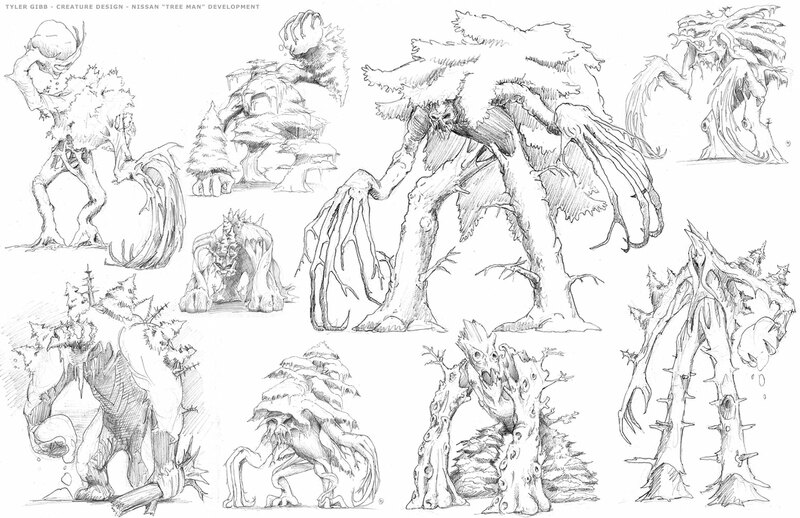 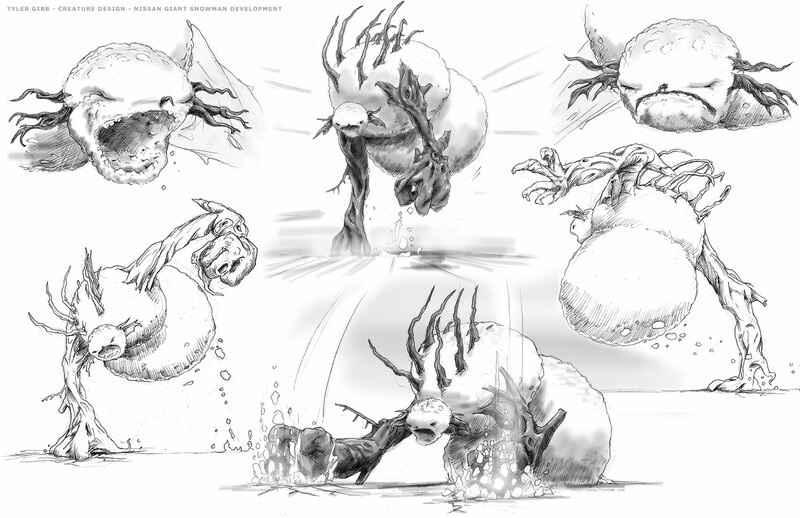 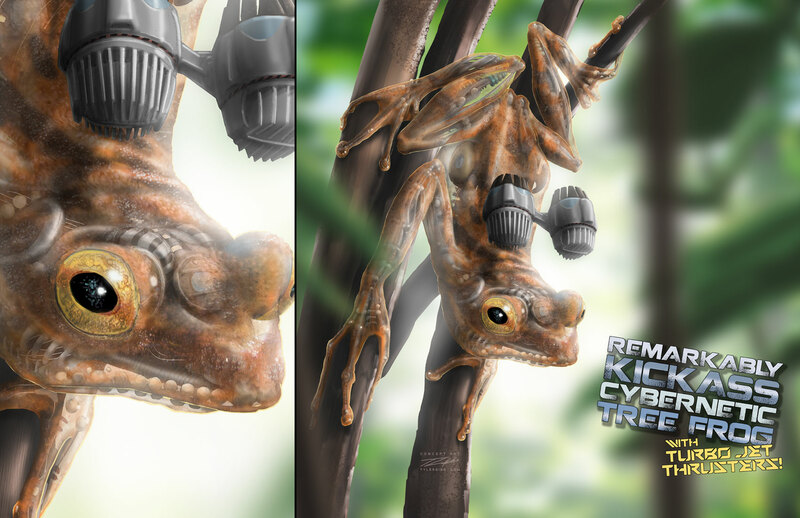 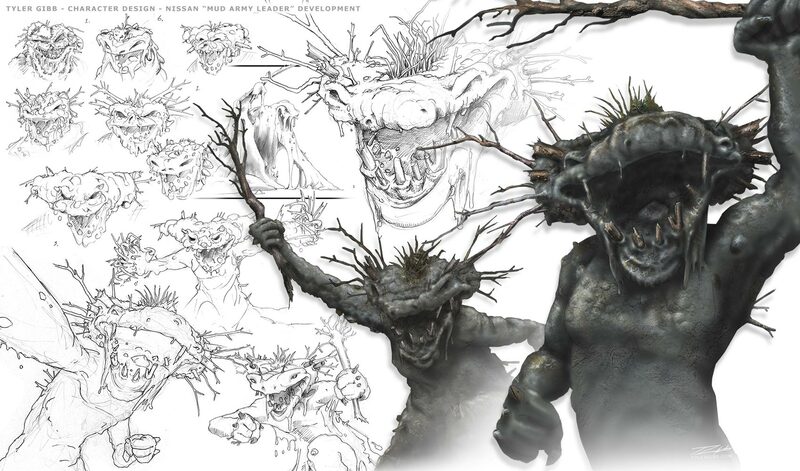 Commercial creature design - see demo reel for resulting footage. 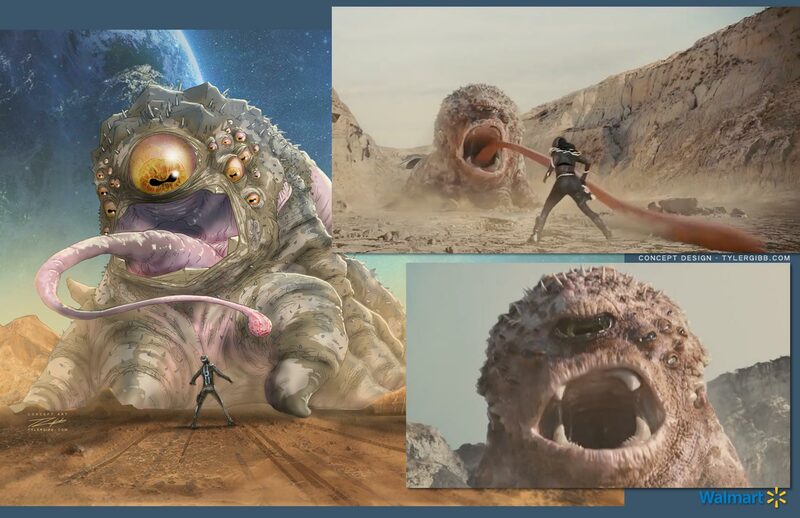 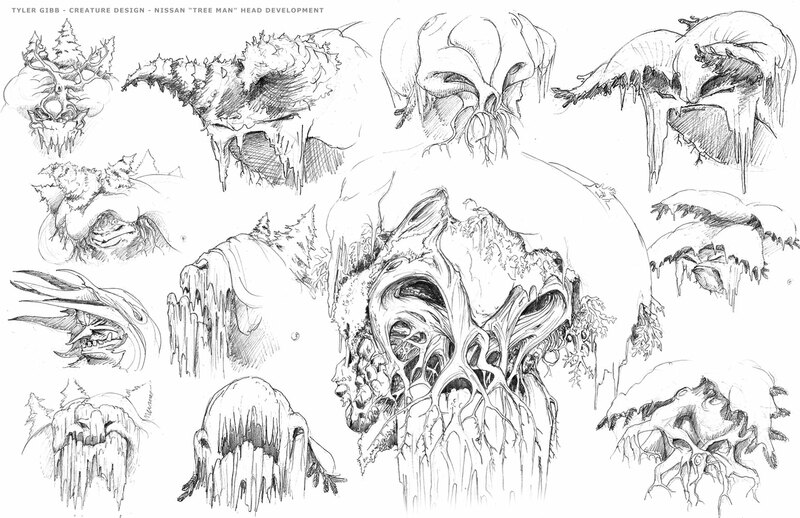 Commercial creature face development - see demo reel for resulting footage. 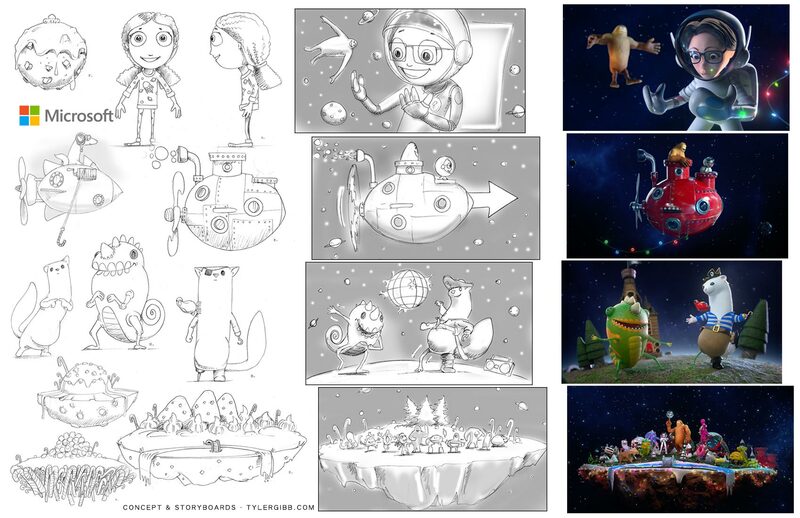 I'm an illustrator and designer with a background in film and animation. 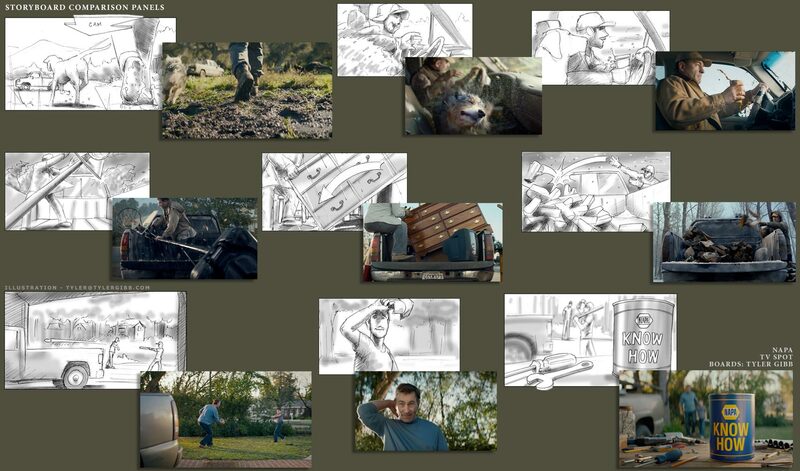 I work regularly and expeditiously by remote or on site with directors and producers in New York, Los Angeles, Toronto, Vancouver and beyond in both film, television and advertising. 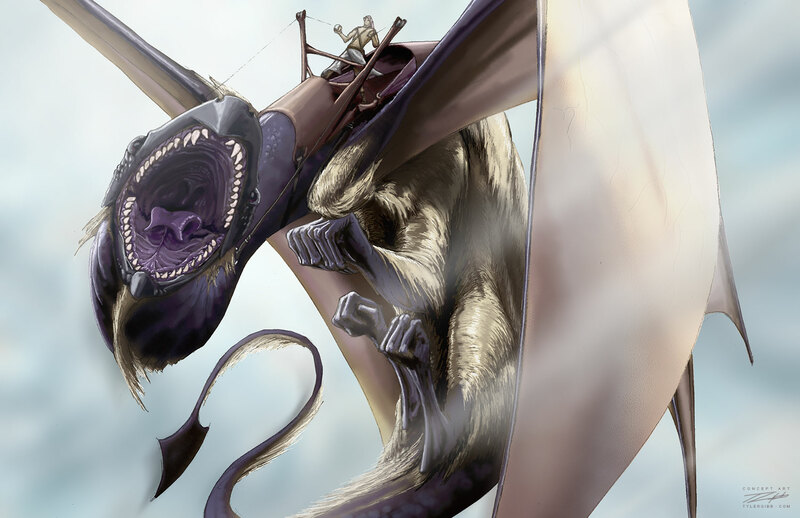 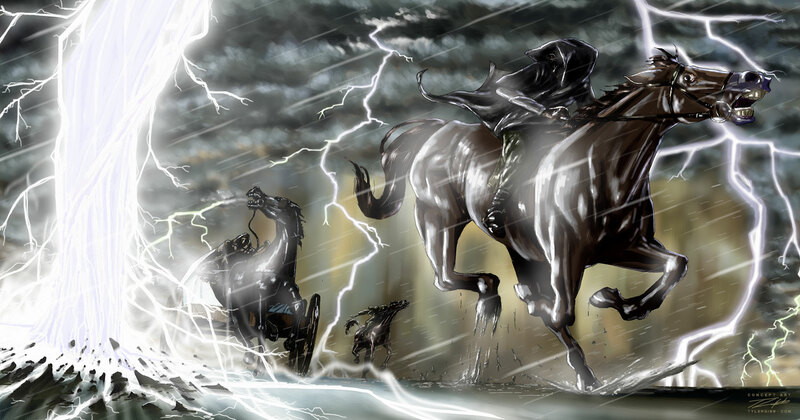 I've also illustrated special editions of Life of Pi, Harry Potter and more. 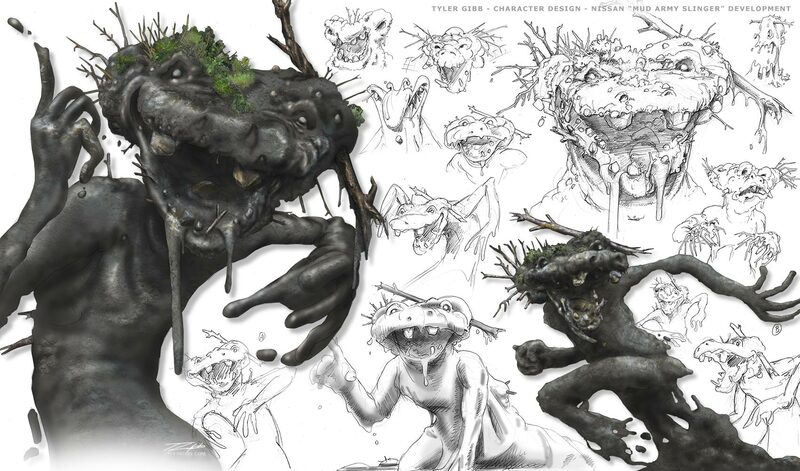 Reach me by emailing "tyler" at this website's URL.